Content marketing is not just a popular ‘buzzword’ anymore. It’s the winning strategy for remarkable digital marketing ROI. Content allows you to generate qualified traffic from organic search and social media. 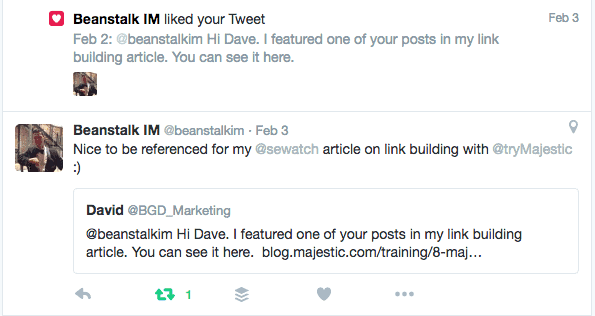 When you implement the content marketing strategy correctly, you can also earn links from other websites. 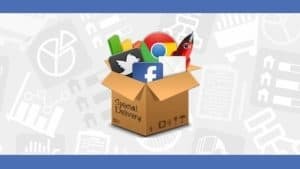 Below are a some powerful tactics to breathe a new lease of life into the content marketing strategy and get your website more traffic. To maximize the organic reach of the content on search engines, it needs to make use of keywords that will allow the content to appear on the first page. If the content doesn’t, it is unlikely to be seen as well as to receive any web traffic. Finding keyword opportunities that allow the site to beat the competition is key! 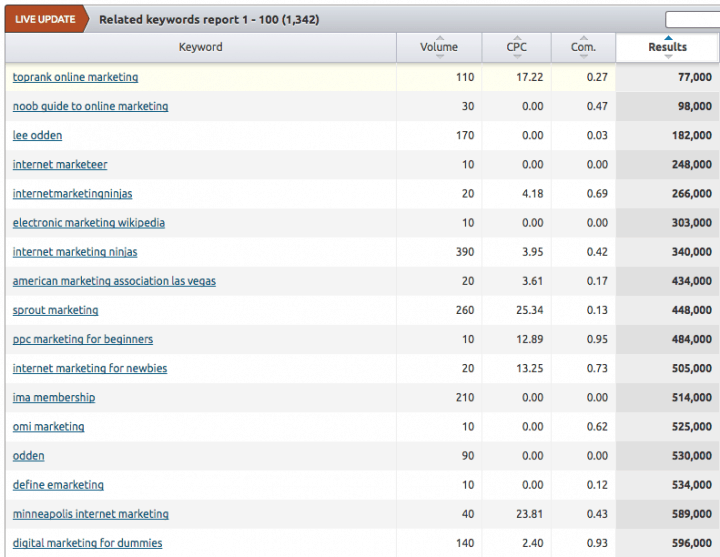 Research tools such as Google’s Keyword Planner and SEMRush can help unearth keywords that aren’t being targeted. Seek out keywords based on relevancy and find low competition keywords that will allow the content to get ranked easily. 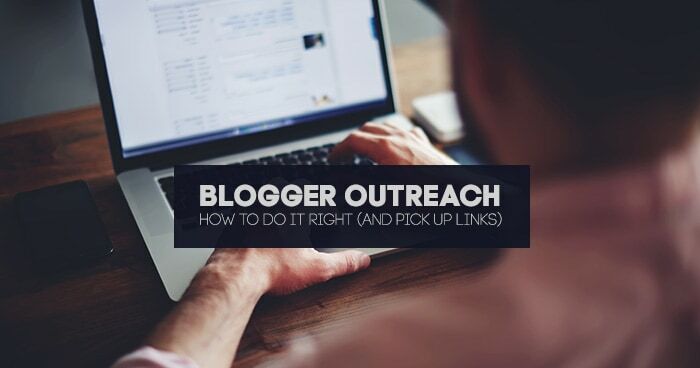 Direct marketing through outreach can generate links, exposure and web traffic in your content marketing strategy. The effective outreach comes down to the quality of the targeted prospects. Targeting websites that have already linked out to similar content will maximize the chances of the content being accepted. Some ideal ways to find these websites include using backlink monitoring tools such as Ahrefs, Majestic and Moz’s Open Site Explorer to find qualified outreach targets. 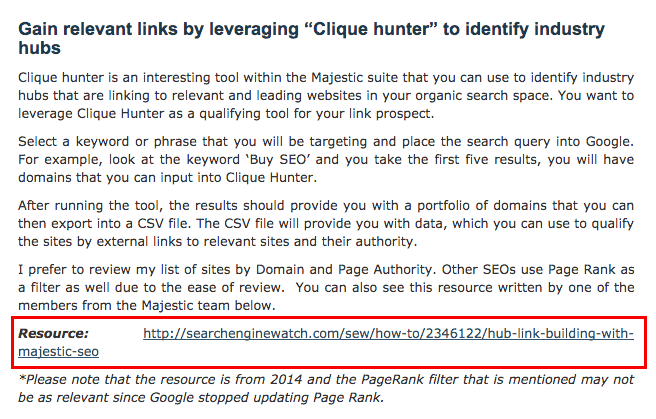 Simply run a backlink report at the URL level to see which websites are linking to the content. See also a guide by Ahrefs how to effectively outreach instead of spamming. Facebook is the world’s largest social network and allows successful content marketers to reach relevant audiences through its advertising platform. You can segment the target audience in several ways to get the content in front of the right audience for a low price either based on impressions or cost per click. Boost the posts that already do well. Putting money in the posts that do not work is not a longterm content marketing strategy. Publishing content through Facebook’s platform, the advertising cost can be cheaper and also encourage people to like your Facebook page. The success of your boosted posts depends on the content that you promote and the target audience that you are promoting it to. 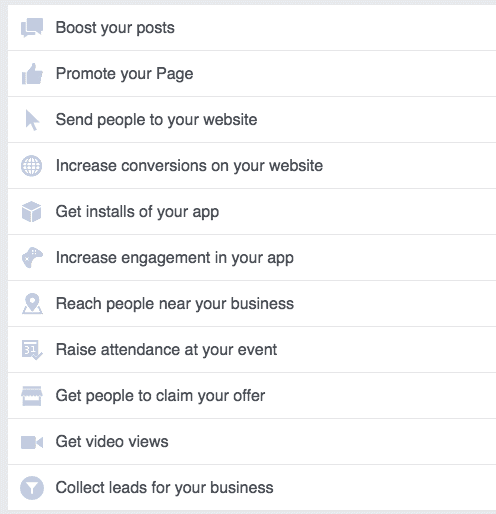 Getting likes is where you advertise your Facebook page for more likes. But the content that you are promoting should remain pinned to the top of your Facebook page. Depending on the audience that you are targeting, the promotion cost for the page should be relatively low, and you should be able to promote your content to your audience organically. Advertising approach provides the best direct response. However, it is the most costly out of all of the campaigns. 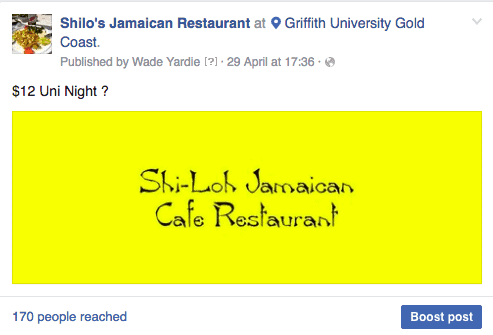 Simply set up an ad creative that will encourage Facebook users to click through and view your content. You can promote the tweet for more engagement. Twitter charges you every time someone clicks, likes or retweets the content. Depending on your audience, the price can range from a few cents to a few dollars. Leads Form is a cost-effective way to make people more aware of your Twitter account and the content on your profile. You can purchase leads on a pay-per-lead basis. Log into Reddit and select the advertising option. Select the subreddit threads that you want to target and your daily budget. Submit the Reddit ad and wait for the campaign to be approved. 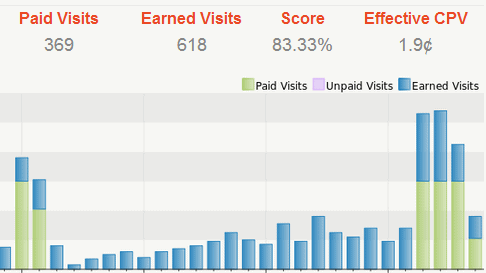 The advertisement will be charged on a CPM basis and should drive more traffic leads to your web content. Grow your own business from scratch. Make better decisions on how to market your business. Upgrade your digital marketing skills for a new job or career change. Earn good money for digital marketing jobs on freelance sites. This must have course has a 4.4 rating out of 18,215 ratings with more than 131 thousand students enrolled. By spending as little as $100 USD, a content marketing campaign may generate 1000 stumbles that will equate to roughly 1000 or more website visits. If the content is valuable to the specified audience, they will save and share the content. This could result in thousands of extra visitors and potentially make the content go viral. 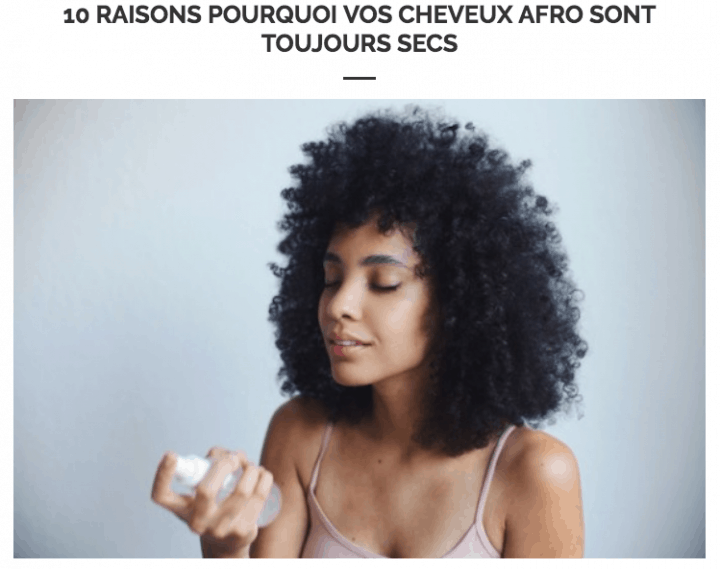 Content distribution network like Taboola and Outbrain work similar to a display network by promoting content ads across its network of websites. The model works on a cost per click basis and opens up the opportunity for a website’s content to appear across high traffic websites. Average cost per clicks through Outbrain were approximately $0.25 per click. Depending on budget size, qualified web traffic can be driven to the website relatively inexpensively. Check out OutBrain Amplify for promoting your content. Use the content on the website as a part of the website’s information marketing campaign. The content should add value to the commercial operations of the website. Use the content as a part of the website’s CRM or newsletter content. You created sensational content? You need to promote it! Find out how to skyrocket your content 11 Most Effective Content Promotion Hacks to Skyrocket Your Traffic. People love to promote themselves. Give the content that is being developed a head start by citing influencers on the web that could share the content with their audience. Research key influencers whose comments, quotes, publications or features could improve the awareness and publicity of the content. Content marketers could announce the move to them in advance as a way of breaking the ice and establishing a relationship before asking them to share the content. Once the content has been published in one format, publish it in a different format to get additional exposure. For example, a blog post could be turned into audio and published as a podcast. Alternatively, it could be published as a video and promoted on YouTube. 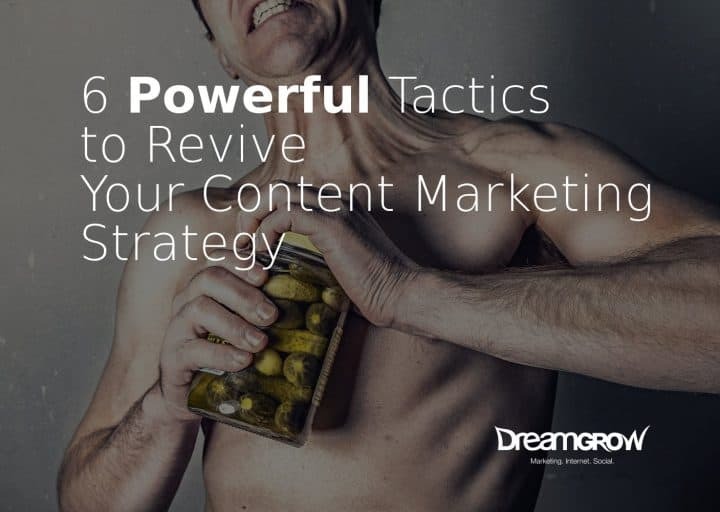 Update Your Content Marketing Strategy Now! There are several ways to ramp up your content marketing strategy that will improve web exposure, traffic, inbound links and leads. Be inventive with your keyword targeting strategy and promote high-quality content a relevant audience to give your content marketing activities the best chance of succeeding.